« Soldier Creek Winery @ Des Moines Downtown Farmers’ Market! 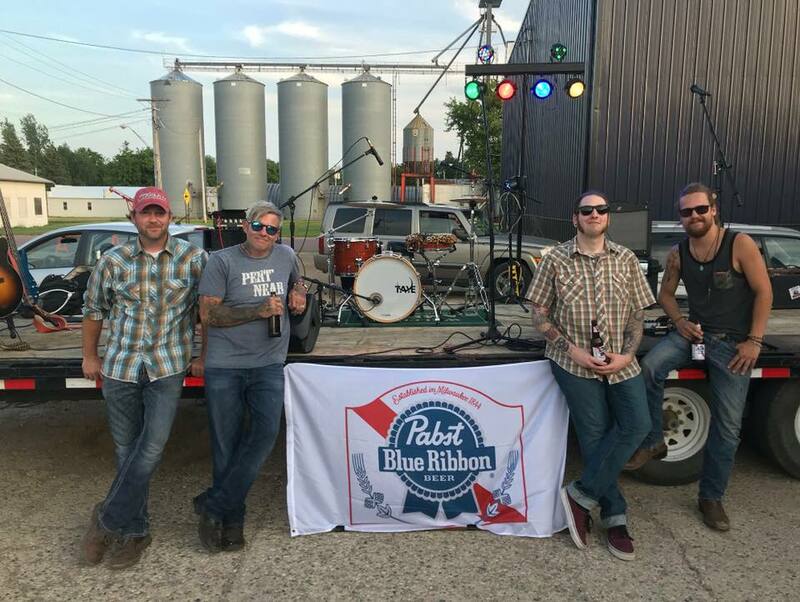 Join us for FREE, LIVE music on Friday, May 17th from 6-8PM featuring Blue Ribbon Ramblers Iowa! Singer/songwriter Clint Riedel leads this group of Rambling musicians. Kaleb Ferry on drums, Jordan Reuter on guitar and vocal and Brad Hoefing on bass. We love having these guys and we know you love listening to them! See you there!